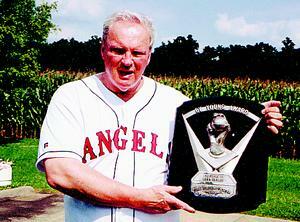 Dean Chance began his baseball career at Northwestern High School where he led the Huskies to a state baseball title. He was also a member of that school’s state basketball champs. Chance made the majors in baseball. 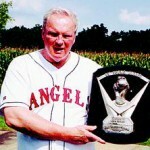 While pitching for the California Angels in 1964, he became the youngest player ever to win the coveted Cy Young Award. His lifetime ERA was 2.92 with a total of 1,534 strikeouts.